Join jisener Newsletter and get an Exclusive Coupon! 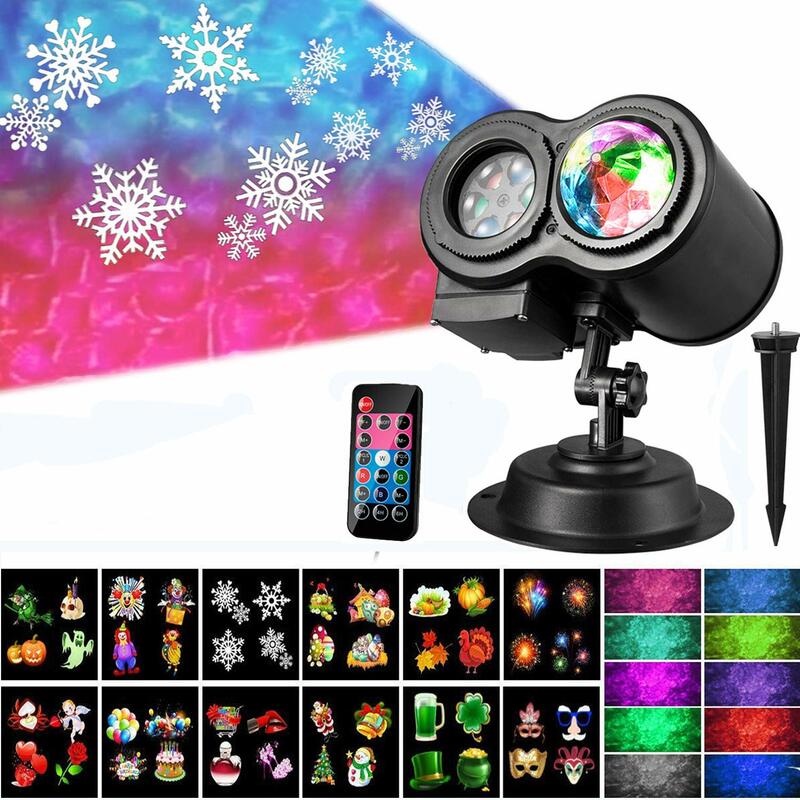 Newest Design Christmas Projector Light - a combination of 2 projection lights. 3 slides for 12 Halloween patterns. 3 slides for 12 Xmas patterns. 1 slide for 4 Birthday Party patterns.